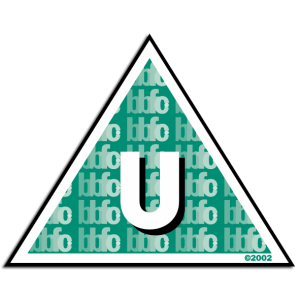 A U for you – Hopster is the first app to receive a U rating from the British Board of Film Classification. That’s right, we’re the first app EVER to get the U rating, meaning everything on our service now and in the future is particularly suitable for and tailored to preschoolers. Be bamboozled no longer about safety and choice in apps – everything you need is right here. For more info, you’re welcome to read our full release about our app U rating. It’s (The Hopster) Happening – featured content begins! We’re going to start removing free episodes from some of our channels (starting with Max and Ruby, Tractor Tom and Babar and the Adventures of Badou) – we’ll keep you posted on this, here and on Twitter. 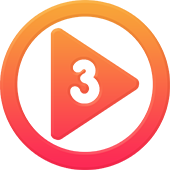 In the forthcoming weeks, when you open the app, we will share with you The Hopster Happening for that day – this is at least one episode from our library, that you can continue to enjoy for free. We will update The Hopster Happening very regularly, so there is always something fresh for you to enjoy. Finally, download shows to go with Sir Bagster! In all the research we’ve undertaken at Hopster HQ (and we’ve done a lot), “shows you can download and watch offline” has been the number one request, and we’ve been working away on this from pretty much day one. 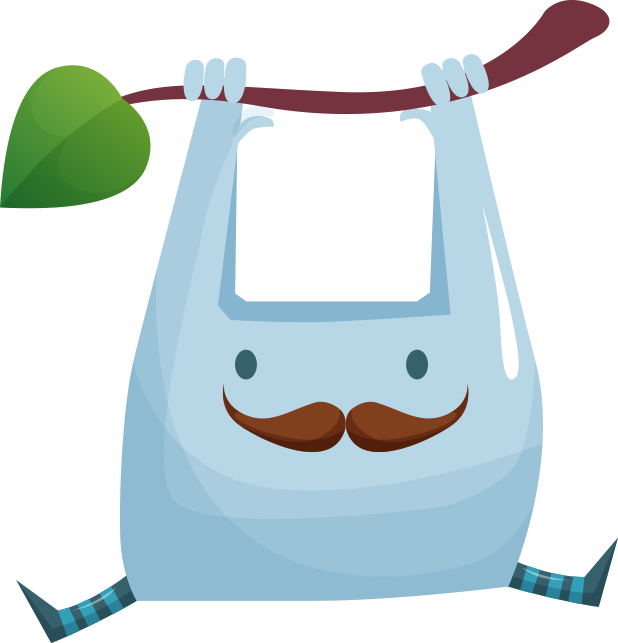 So, today we are introducing Sir Bagster – the home for your downloads. Tickle him to see all the shows you can take away today. Downloads are exclusively for Nursery Rhymes TV shows for now, but keep your eyes peeled for much more of our library appearing in Sir Bagster very soon. Free users – you can download one episode, subscribers – nine for you. To make the change to The Hopster Happening a little easier for free users and to celebrate the arrival of Sir Bagster have two weeks full access to the FULL services on us! Use HOPHAP2 (this code is valid until 21st March, so don’t be be tardy to the party) when you redeem you voucher with us here. 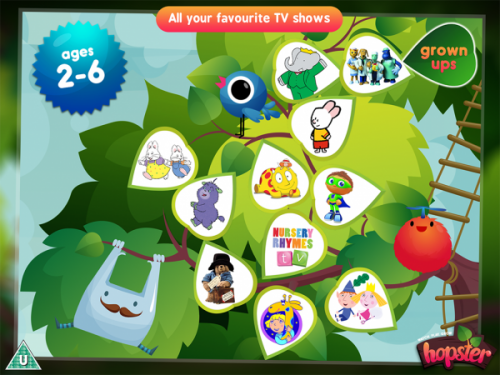 There you have it – U ratings, The Hopster Happening and Sir Bagster – the first three of many more easy ways to feel safe watching premium preschool shows with us.